What is SA Property Insider? SA Property Insider is an award winning and leading online real estate news analysis portal in the both residential and commercial property market. Packed with news, features, profiles and real estate analysis, SA Property Insider gives its readers insight into how to build wealth through real estate investment and emerging trends both locally and internationally. It gives its readers the tools and know-how of navigating the complex real estate investment market through expert opinions from key industry role players. SA Property Insider, the winner of the South African Property Owners Association (SAPOA) Property News Website of the Year 2017, also covers and reports on all listed property companies listed on the Johannesburg Stock Exchange (JSE). It tracks listed property companies’ performance and growth prospects both locally and internationally. We profile developers, investors and CEO’s and their executive management teams on why they do what they do and how. We take our readers through development opportunities and investment prospects, and give professional and legal coverage to regional surveys, plus all the latest policy issues dealing with real estate. www.sapropertyinsider.co.za is updated on a daily basis with the latest news, interactive data and expert insight into the both commercial property and residential property markets, attracting over 50,000 unique browsers every week. 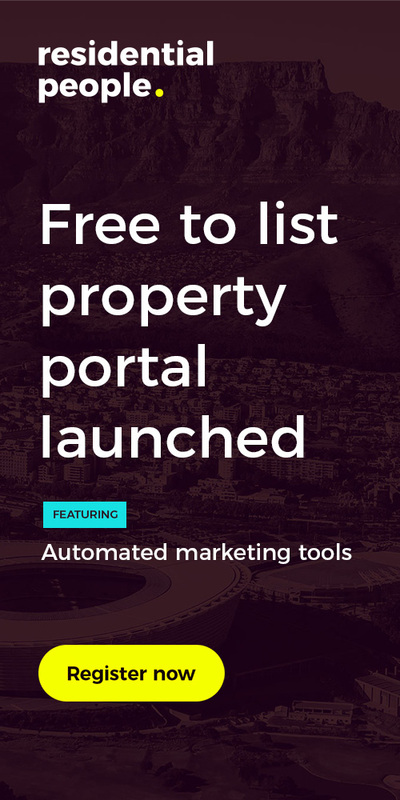 www.sapropertyinsider.co.za will also contain multimedia content, from podcasts to video coverage of the most important events in the South African property sector.